Choose an existing saved search. 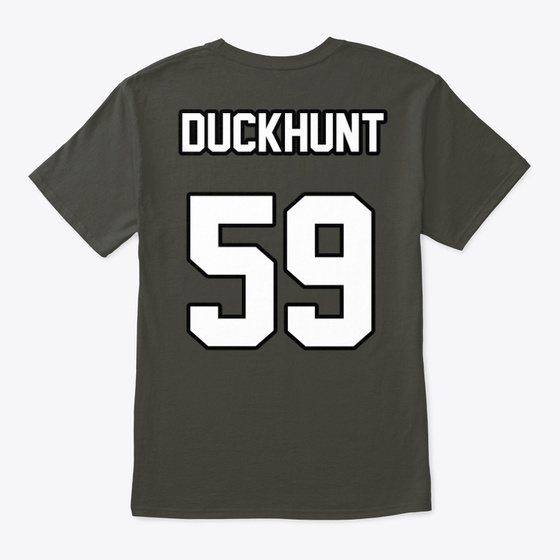 Showing 1-25 of 1,663,269 items. 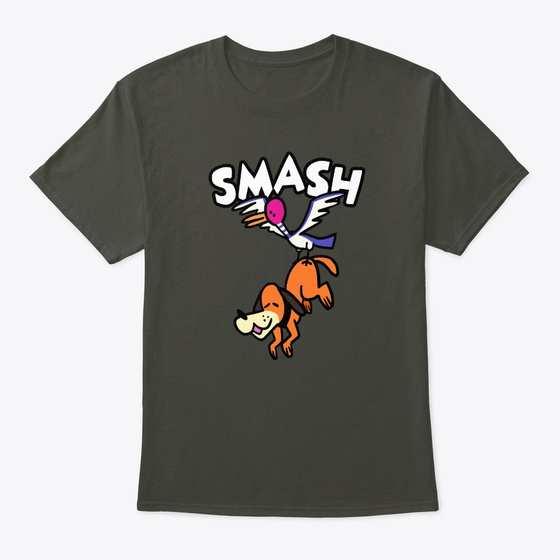 Smasher 59 "Duck Hunting Dog" - N/A Products from SSSMASH INSPIRED SHIRTS!